Our members come from diverse industries and are based all over the UK. All our members agree to uphold HTT’s Key Commitments which support the embedding of good practice throughout all communication channels to meet the individual language needs of customers who have little or no English. City Technical Services (UK) Ltd.
Clyde Valley Housing Association Ltd.
East Kilbride & District Housing Association Ltd.
Easthall Park Housing Cooperative Ltd.
Ferguslie Park Housing Association Ltd.
Hanover Scotland Housing Association Ltd.
Ochil View Housing Association Ltd.
Do you think your organisation would benefit from membership of HTT? HTT membership is both affordable and represents value for money. Our fee structure is transparent with annual subscription based on the number of full time equivalent staff employed by your organisation. 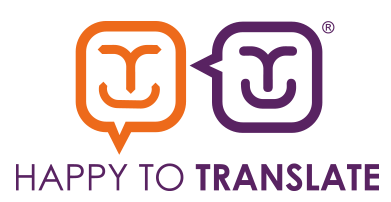 Please call us on 0131 444 4942/ 4950/4951/4997 for costs or leave a message at info@happytotranslate.com and we’ll get back to you.